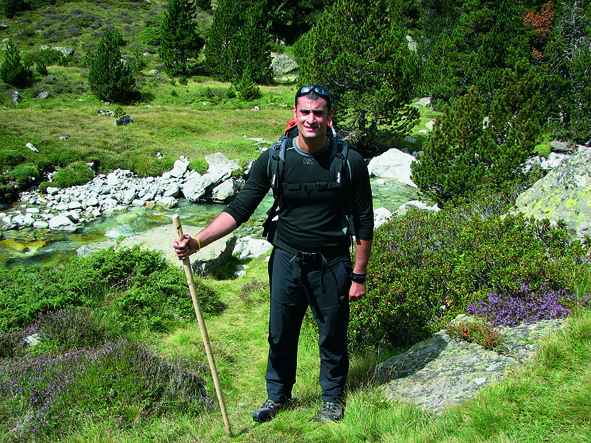 The Pyrenees that have so much captivated the romantics in the XIXth century greet you with their eternal hospitality. 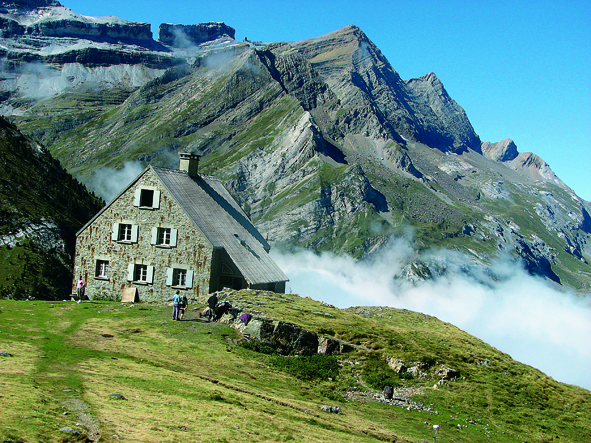 To discover them, follow us on an exhilarating hike on this high mountain separating France from Spain and be enchanted by the Pyrenees National Park, world of magical landscapes, botanical open book where flora and fauna are strictly kept. 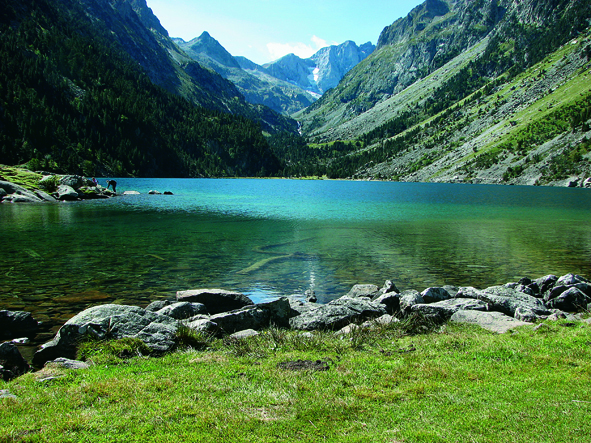 This small lake in the Pyrenees dominated by the massive Vignemale, located at an altitude of 1.725m and fed by the glaciers of the Vignemale gives birth to the torrent of Cauterets. 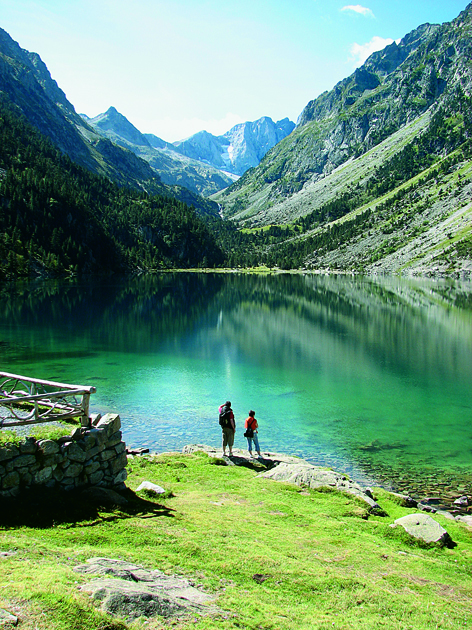 Accessible by walking through pines (1h30 walk from the Pont d’Espagne) or lift (270m ascent), the lake, which bed is entirely from granite, located on the mouth of the main river and loaded with glacial alluvium with its two kilometers of shoreline, offers a landscape of breathtaking beauty that renews at the pace of changing lights. With its steep surfaces, of glacial origin and rocky ridge, the Gavarnie circus is a real feast for the eyes like all the Pyrenean landscape. 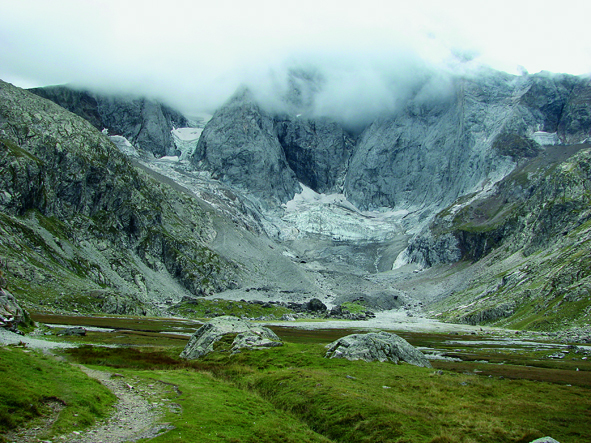 Classified World Heritage of Unesco, in 1997, it houses the Grand Cascade (422m), the highest in Europe and is an important step in the path of hikers. 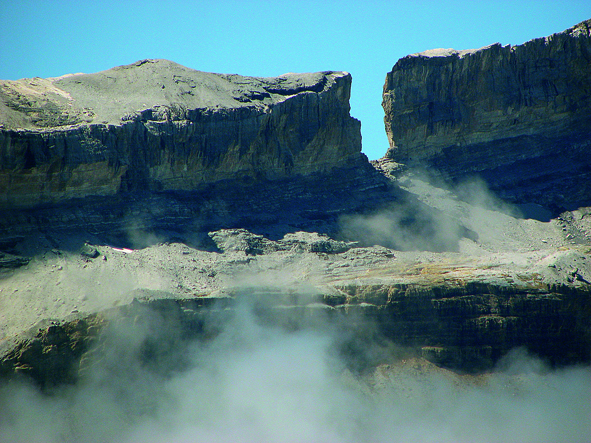 This natural site of Hautes-Pyrénées is located south of Gavarnie, a small mountain village (1,400m above sea level) on the border with Spain, in the upper valley of the torrent of Pau. 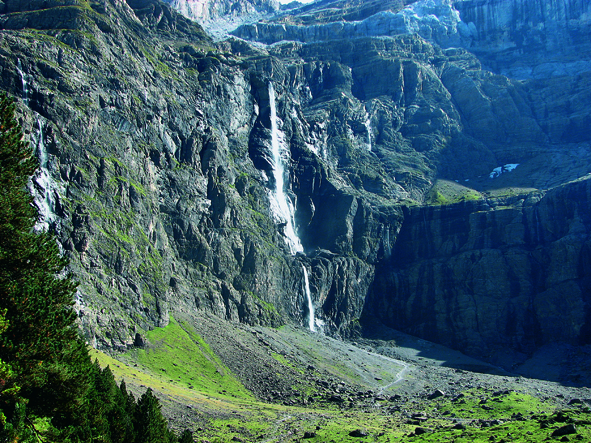 The torrent of Gavarnie has its source in the heart of the Pyrenees National Park. This Eden where the fantastic stepped waterfalls cavort, invites to contemplation and meditation! 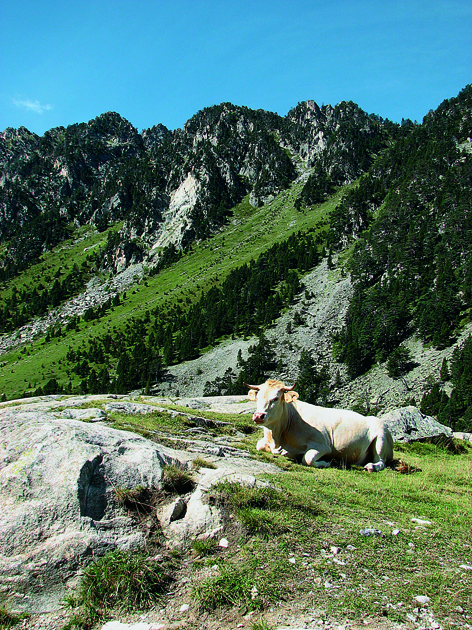 Created in 1967, the Pyrenees National Park comprises six main valleys: Aure, Luz-Gavarnie, Cauterets, Azun Ossau and Aspe. This area that is home to many threatened species by the proliferation of roads, hunting and the presence of man is an exceptional space without barriers and fences where animals live in absolute freedom. With its steep green landscapes, its lakes, its mountain streams and vast pastures, this huge park is the ultimate refuge of the herds. 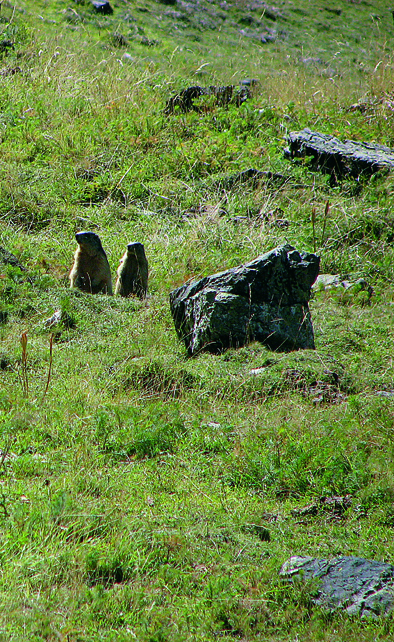 It includes 75 species (out of 107) of the French mammalian fauna: ermine, badger, bear, muskrat, wild boar, fox, chamois and especially the missing marmot since the end of the glacial period and successfully reintroduced in all valleys, not to mention birds such as the vulture. The flora is also preserved: mountain pines, beech, fir, over 400 species of flowers in spring, color this region such an “impressionist” painting. This famous breach of 2.807m, well carved in the rock, is impressive. Legend attributes this landscape to the sword of Count Roland, nephew of Charlemagne. In detail, Roland and his people fled, pursued by hordes of barbarians, they take refuge at the foot of the cliff! Trapped, Roland takes out Durendal, legendary weapon which steel “does not break or breach” of its sheath and in a single blow, he breaks the rock wall. So Roland and his people were able to escape to Spain! The Legend of Roland says that by his sword, the famous knight in one blow broke the rock wall.